If we want to start saving lives, I think it’s long past time for us to start paying people to donate their organs. It’s madness to me that we live in a country where every.single.day 30 people die waiting for an organ transplant and the solution to that heartbreaking problem is stubbornly refused. 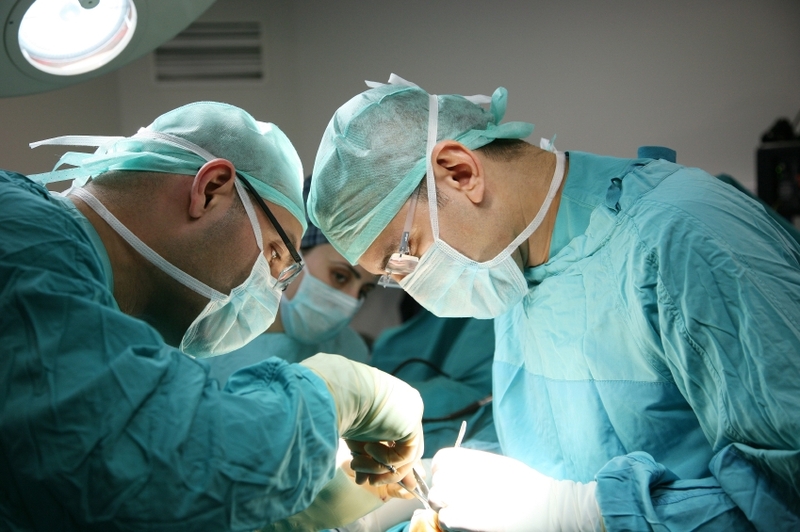 Altruism and cadavers are not going to close the rise in demand for healthy organs. We know what people respond to and we know what drives human behavior: incentives and self-interest. Largely, people do something for someone else because they get something out of it, whether that’s feeling good about having done it, money or social “credit” or validation. If we want to start saving lives, I think it’s long past time for us to start paying people to donate their organs. That’s the only conceivable way, other than the eventual 3D printer revolution in medicine, that we’ll close the gap. People will say paying for human organs is morally wrong. I think accepting a system where scores of people are waiting hopelessly on the once-in-a-million chance that they’ll get an organ is far more morally questionable. Here’s the article that inspired my thinking on this, although I’ve written and thought about this issue previously.